Parlez Vous Francais? If you answered Oui , and if you graduated from Brush High School in the past 29 years, then you certainly know one of the recent and most beloved retirees, Monsieur LaPlanche. Jean-David LaPlanche is a legend at Charles F. Brush High School, having taught French and four years of German there since 1987. Mr. LaPlanche was born in Paris to a French mother and then moved to the Cleveland area when he was eight years old. He graduated from Mentor High School and then Heidelberg College with a Bachelor’s degree in French literature and German language. He went on to study at the University of Strasbourg in France and finished his master’s degree at Lake Erie College before beginning his teaching career in 1986 at the Andrews School. Two years later he was hired by the South Euclid-Lyndhurst School system to teach both French and German. Before his first year of teaching had ended, Mr. LaPlanche had planned a summer field trip to France for his students, and since that initial trip, he has taken hundreds of students on 28 trips to France, Italy, Germany, Austria, England and Switzerland. Believing that experiencing different cultures firsthand is an important part of foreign language study, Mr. LaPlanche has made it a priority to work with travel agencies, hotels, restaurants, and local citizens in those countries to give his students a wide variety of enriching experiences on these summer trips. Many students will never forget what it was like to try escargot for the first time or talk to French shopkeepers or see the magnificent structures such as Notre Dame in Paris or the Coliseum in Rome. Using his creativity involved not only journeying to Europe, though. According to Mr. LaPlanche, “Anything can be taught in an honest way,” so he developed French menus and set up tables with a “French atmosphere” in the Brush cafeteria, having students write skits to go along with the situation. Those skits actually became the precursor for the most successful project the French students at Brush ever participated in—that of the Cannes Film Festival—Brush style! According to Mr. LaPlanche, these very extravagant skits took hours of planning time, both for the students and for him because for every winning category of film—Best Film, Best French Accent (Male), Best French Accent (Female), Best Marquee, etc.—he would create a trophy! The kids had a great time, working at the library outside of school, writing scripts, filming scenes and then editing them, creating a memorable learning experience for all. Many students who never spoke a word of French were also privileged to become acquainted with Mr. LaPlanche thanks to his generous volunteering of time as the Student Council adviser for 12 years, senior class adviser for 10, junior class adviser, for 4, and the adviser of the yearbook for one year. In addition to those time-consuming activities, he served as chair for the foreign language department for 15 years during the time when Brush offered not only French and Spanish, but also German, Chinese and even Japanese. Outside of the classroom, Mr. LaPlanche has gone to the dogs . . . literally! Since 1975, he has bred and shown dogs, both Salukes and Afghan hounds, professionally, and for the past 28 years, he has served as a judge at dog shows all over the world. This second profession has brought great joy to Mr. LaPlanche and blessed him with friends in dozens of countries. Tell us why you love teaching at SEL Schools! Please copy and paste your answers to the following questions and email them to us at selexperienceproject@gmail.com and we may use them in an upcoming blog post! Don’t forget to include a picture! 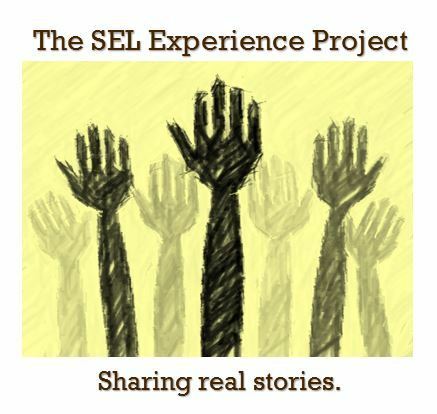 How long have you been teaching in SEL Schools and where else have you taught? Where do you teach and what subjects do you teach? What do you love about teaching in SEL Schools? Tell us about some of your most meaningful accomplishments. Hadley K Conner, Chair of Brush High School’s Art Department, is unforgettable. 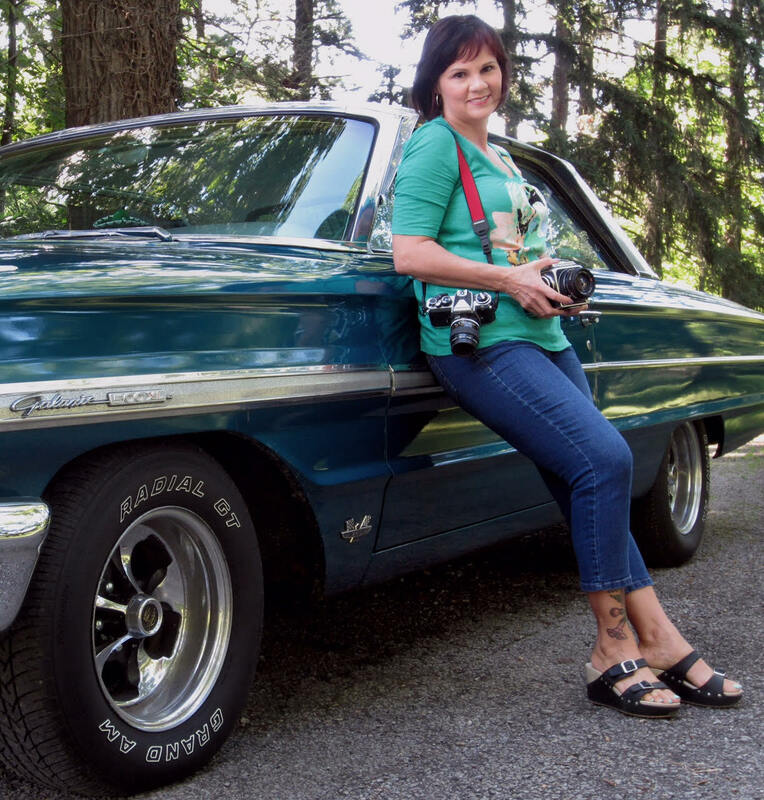 You may have seen her showing her photography work in galleries around the area, performing on the stage at music venues throughout Ohio, or cruising around town in her 1964 Galaxie 500 XL. Although digital photography is the common practice these days, and while Ms. Conner does incorporate it into her program, she feels analog photography is such an important foundation that she has been known to drive out of state to obtain donations for the Brush darkroom. As a result of her efforts, Brush has an impressive darkroom and one of the only large color print processors in the area. Since the majority of the equipment has been donated, the program has been developed and maintained at an extremely low cost to the district. Ms. Conner’s passion for photography and the arts has made a significant impact on Brush students. The number of students requesting to take classes in art and photography continues to increase each year. Brush has a strong performance at the Scholastic Art and Writing Awards each year, with 15- 30 students on average winning regional, and sometimes national awards for their art. As a testimony to the effectiveness of the program, Ms. Conner remarked that between 10 and 15 students in an average senior class at Brush go on to pursue art degrees in college. In addition to teaching and managing the Art Department at Brush, Ms. Conner is a well-known and award-winning working artist. With a BFA from the Cleveland Institute of Art, and a Master’s degree from the Art Academy of Cincinnati, Ms. Conner shows her photography throughout the region and is on the Advisory Board for the Cleveland Print Room, a gallery and community darkroom focusing on analog photography. Ms. Conner teaches a variety of photography workshops at the Print Room and enjoys staying engaged in Cleveland’s vibrant art scene. Ms. Conner loves teaching in the district and says that the students’ enthusiasm for art keeps her motivated. “Brush is a microcosm of the world. Our students are cosmopolitan. They’ve been exposed to art and culture, likely due to the school district’s proximity to Cleveland’s many cultural amenities”. According to Ms. Conner, this appreciation for the arts has led to a vibrant arts scene at Brush and a commitment to the arts among students. 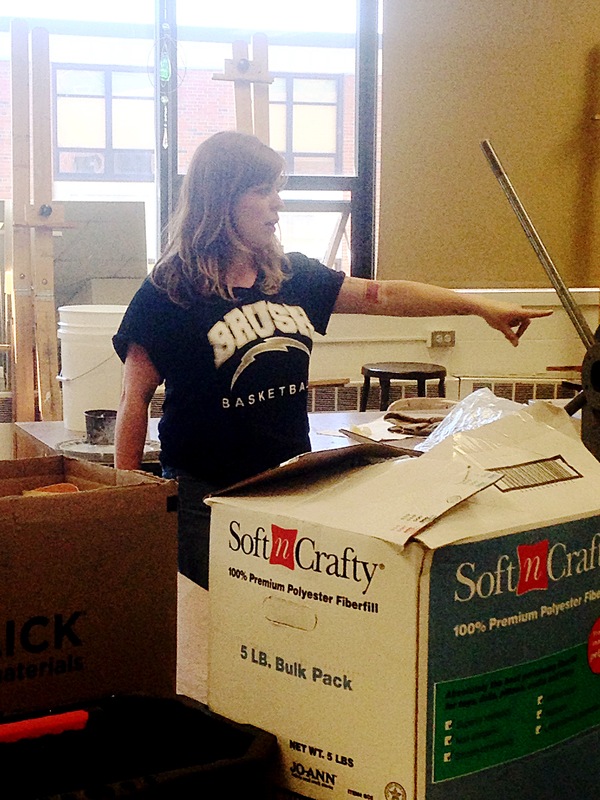 Ms. Conner looks forward to continuing to foster and nurture the creativity of Brush students for many years to come. Mr. Justin Tisdale is a Brush High School alumnus and social studies teacher in the South Euclid-Lyndhurst City Schools. After moving to the district in the fourth grade, he finished his education at SEL and graduated from Brush in 2000. 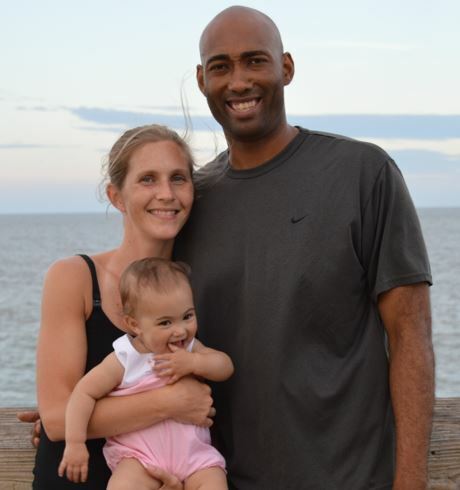 He then enrolled at Notre Dame College and stayed in the community upon earning his degree. He currently resides in South Euclid with his wife and daughter. Mr. Tisdale’s initial goal was to help kids reach their potential, which served as the catalyst to becoming a teacher. He initially taught at Riverside High School in Painesville, but came back to Brush because he saw the opportunity for him to serve an important role. “I felt that at Brush I had the ability to serve as a positive Black male role model to the students. I wanted to prove that it was possible to not fall into the negative stereotypes and give them guidance in achievement.” He has served as a basketball in previous years, and could often be found working sporting events. “It was great seeing the students play and interacting with each other outside of school. 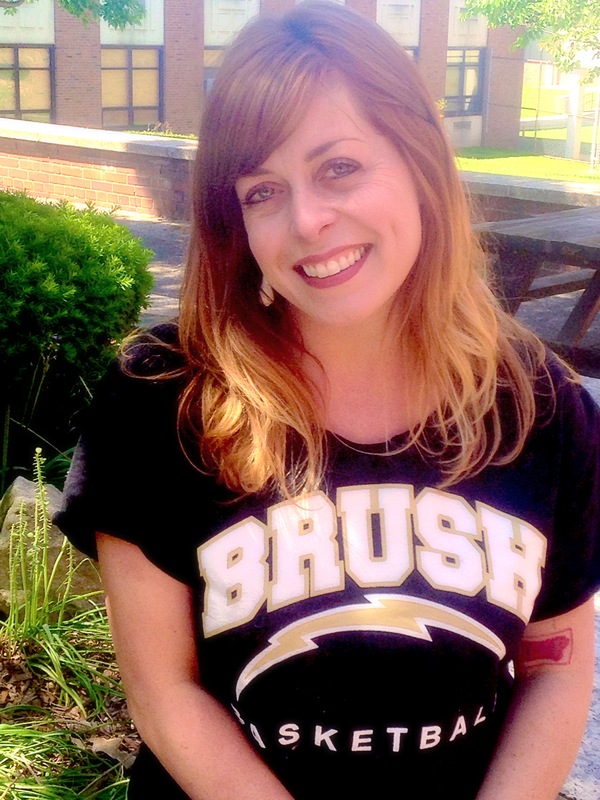 Ms. Sarah Curry is a 15-year art instructor at Charles F. Brush High School, teaching the courses of painting, advanced painting, and AP Drawing. A native of Shaker Heights, Ms. Curry studied at Kansas City Art Institute before returning to the Cleveland area. She and her friends have recently started Artful, an organization dedicated to sharing studio space on the east side. What is so appealing about the “Brush experience?” “The respect that the students have for each other’s differences,” insists Ms. Curry. “The school has a wide array of cultural, economic, and social diversity, which I think is great for the kids.” She was filled with words of praise for her students. “These kids are awesome. They’re talented and creative and really want to do something, if given the opportunity.” Her advice for students? Be smart without your smart phone.